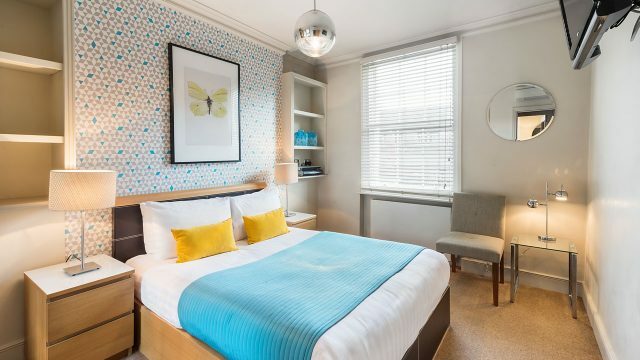 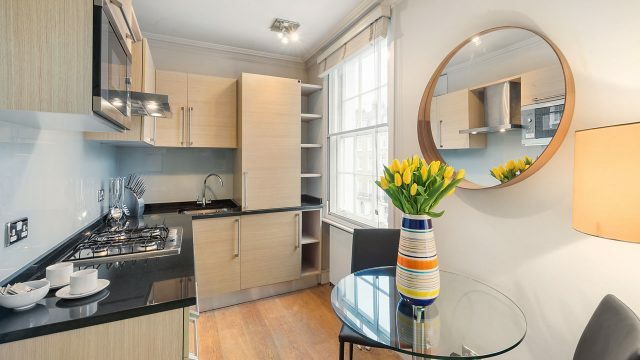 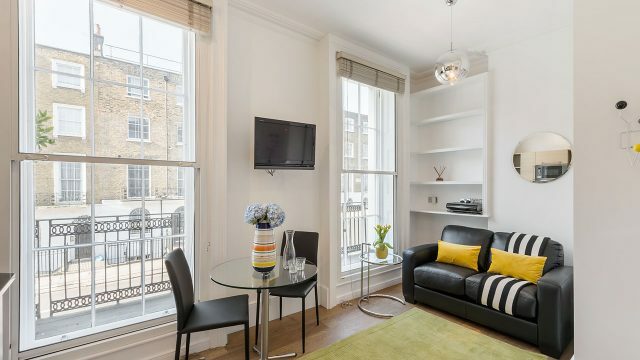 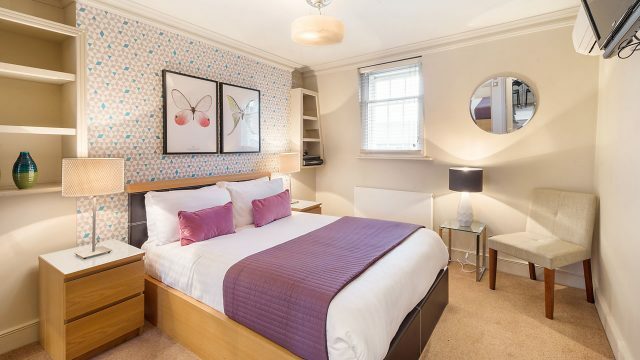 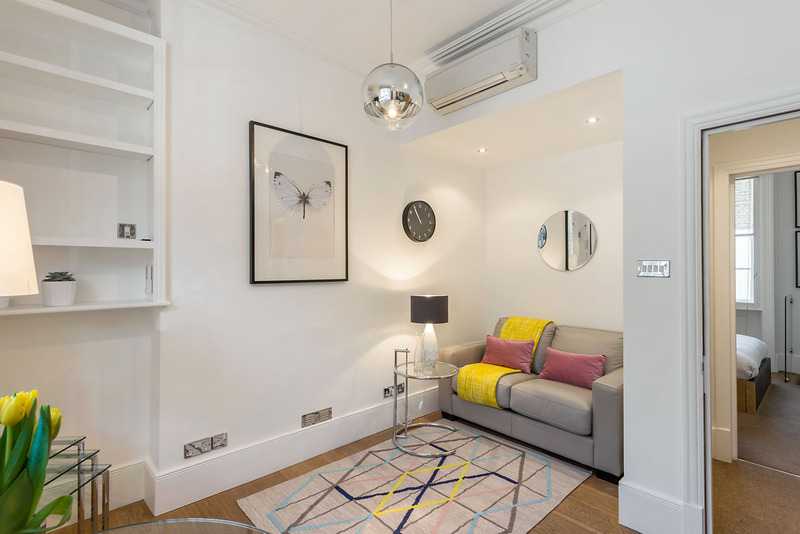 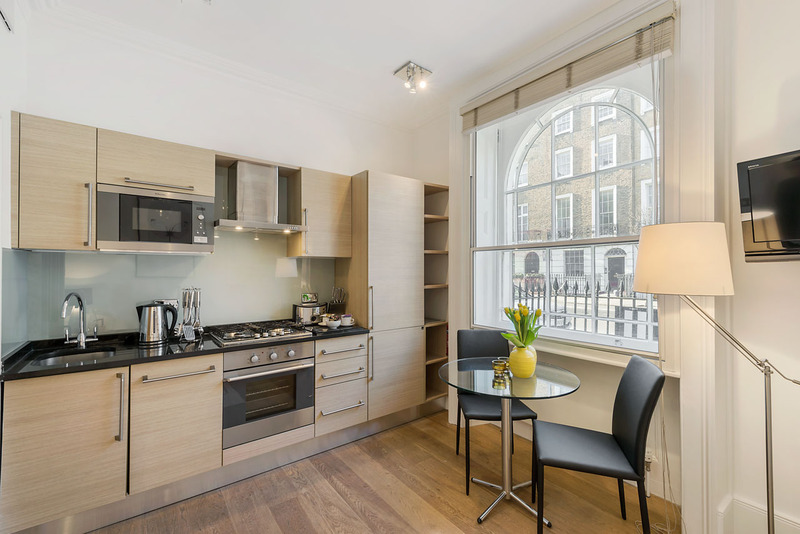 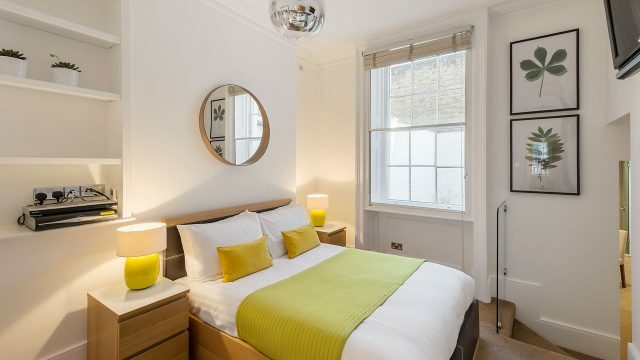 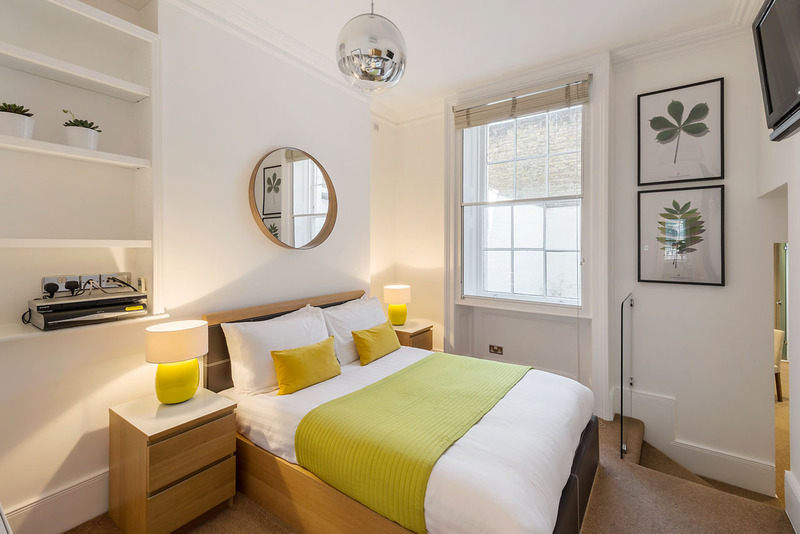 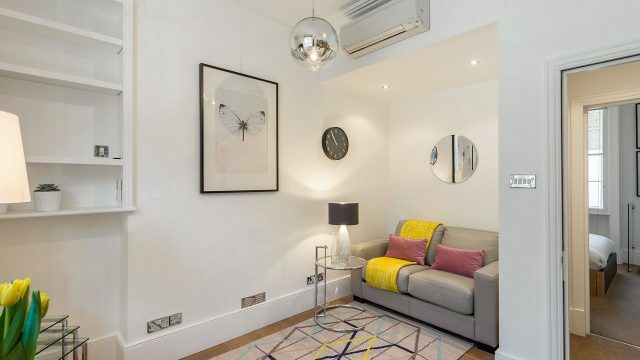 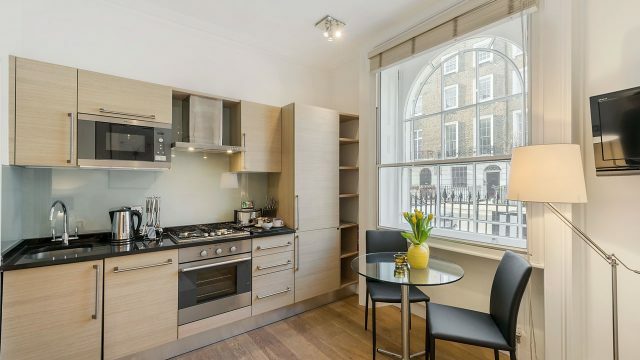 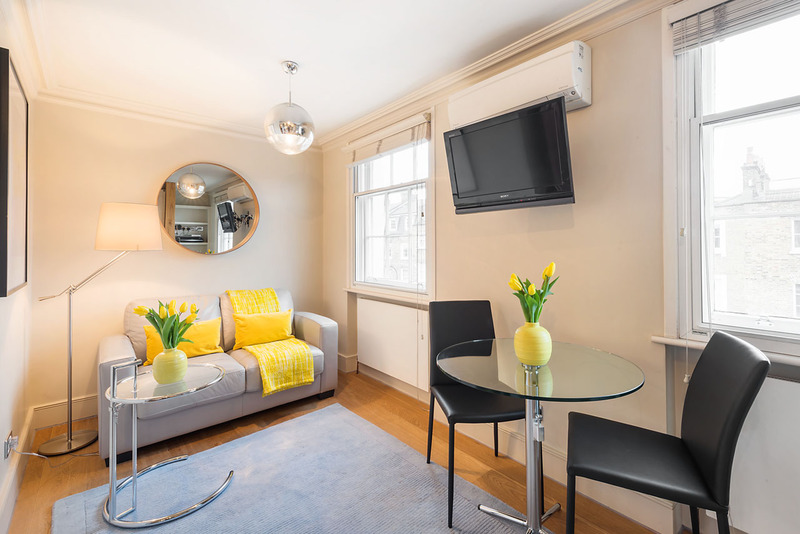 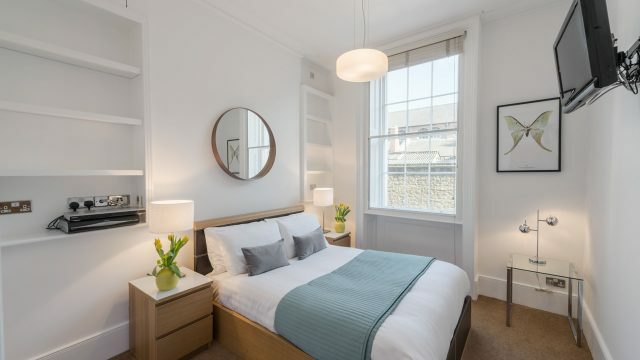 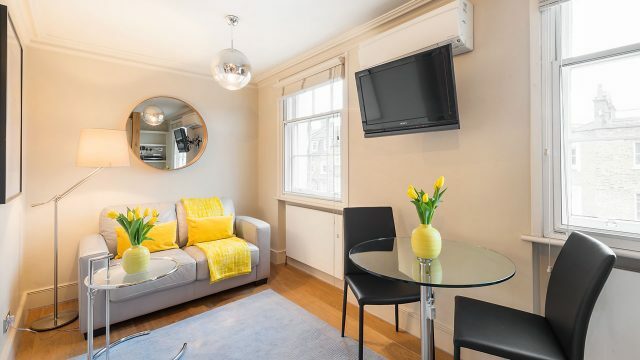 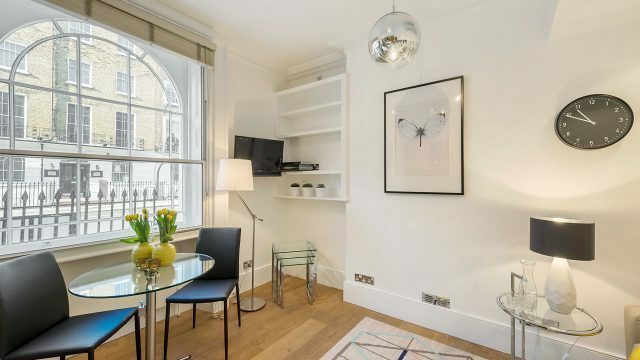 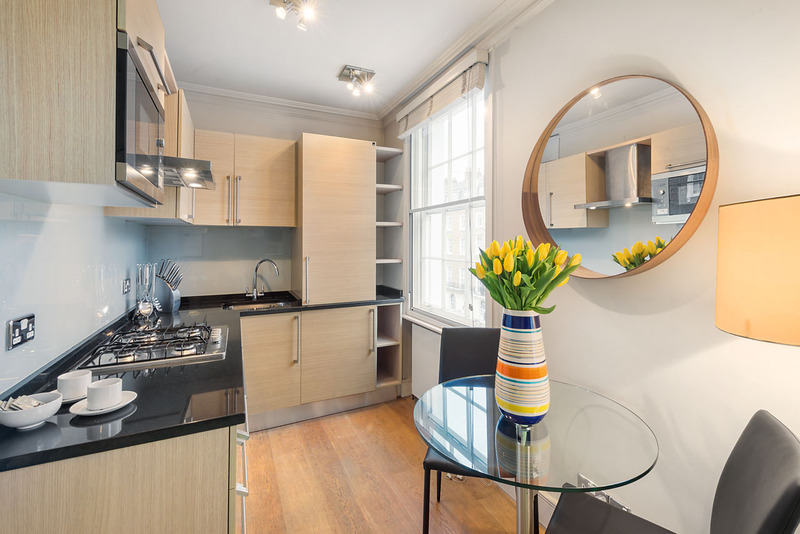 Our modern Standard 1-bedroom serviced apartment is situated on Gloucester Place; within its immediate vicinity, you can find Regent’s Park as well as Marylebone mainline station and Baker Street & Marylebone underground stations. 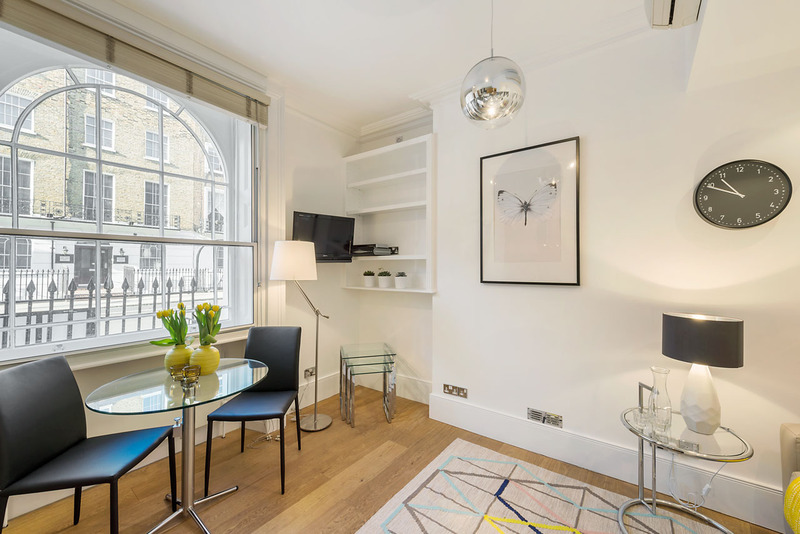 The shopping areas of Marylebone High Street, Bond Street and Oxford Street, as well as the world renowned medical district of Harley Street, are all within a comfortable walking distance from our serviced apartment. 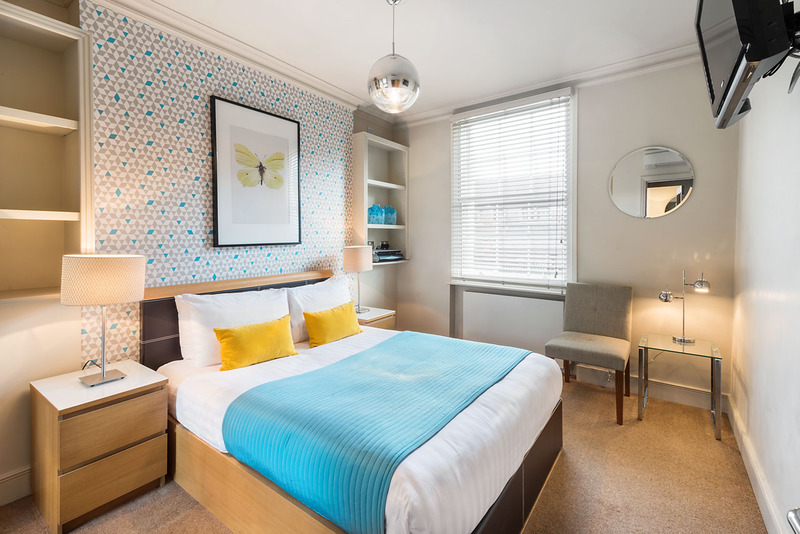 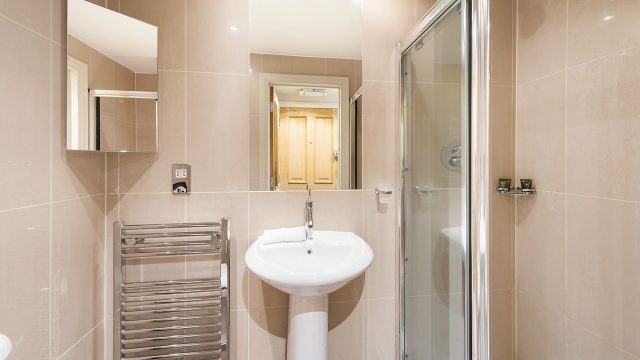 All of our 1-bedroom apartments, Standard and Senior, come with fully equipped kitchens, stunning shower rooms and a whole selection of other facilities that are available to you throughout your stay. 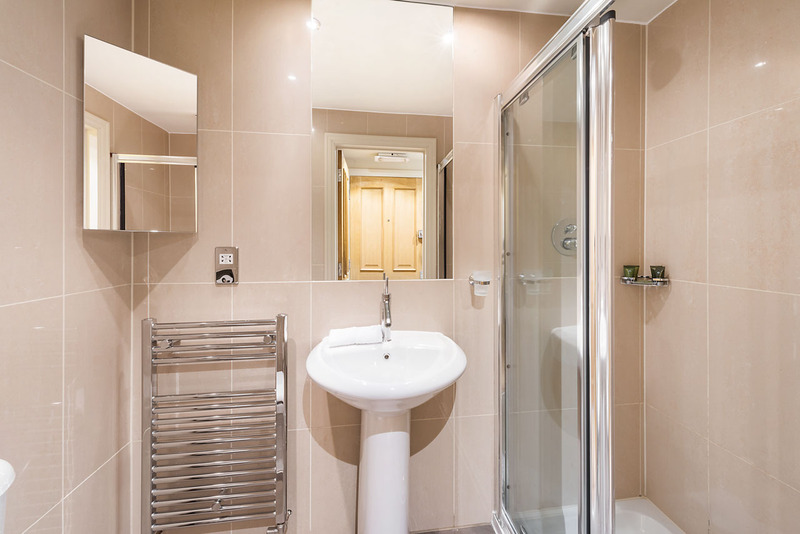 For a full list of the complimentary facilities we offer, please take a look at our services page. 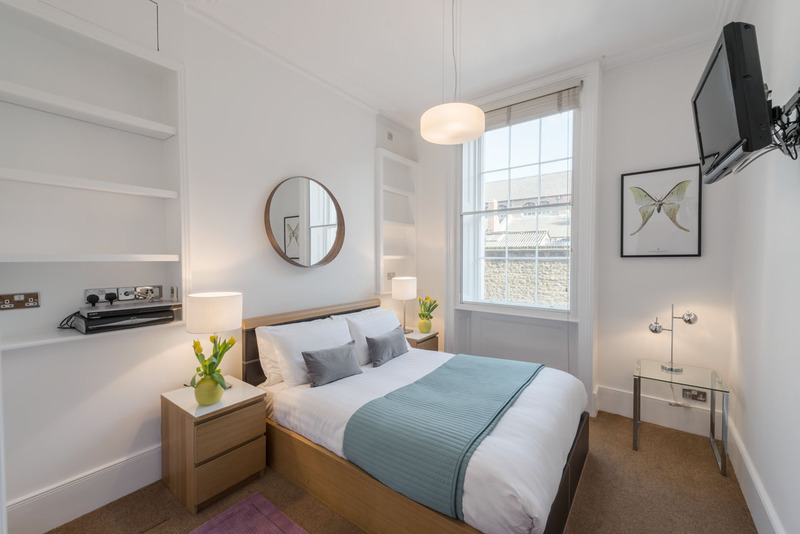 If there are any questions, please do get in touch with us. 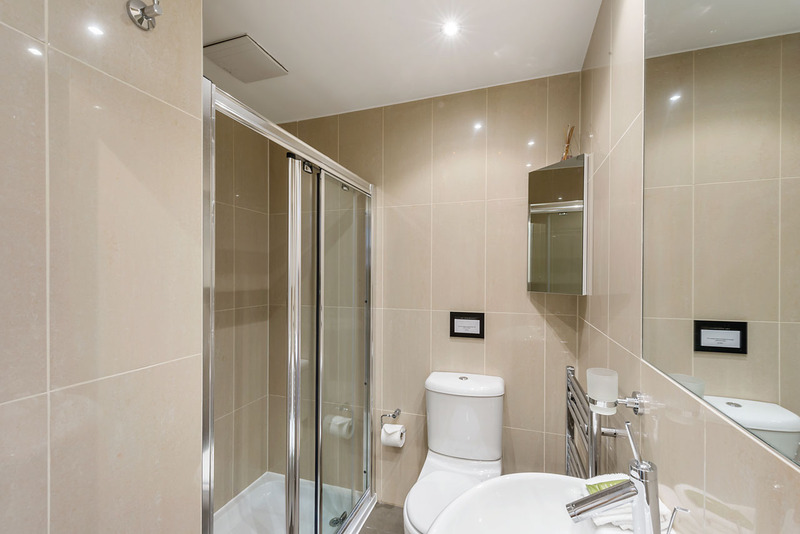 We are more than happy to answer any queries you may have. 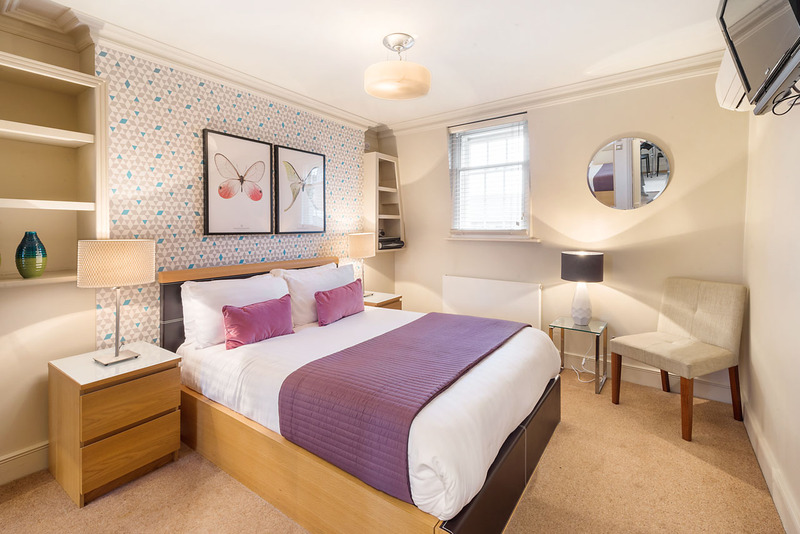 But please ensure that we haven’t already answered your question on our FAQ’s page. 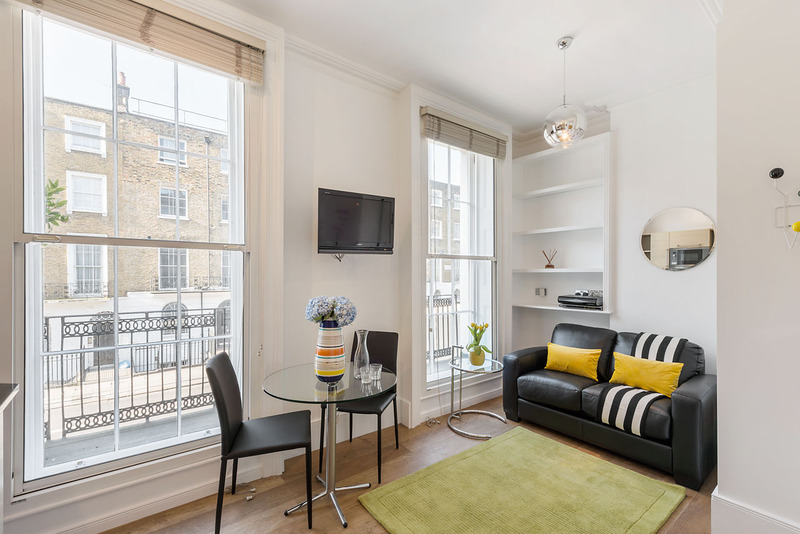 If your question is still unanswered, give us a call on 020 7603 7629. 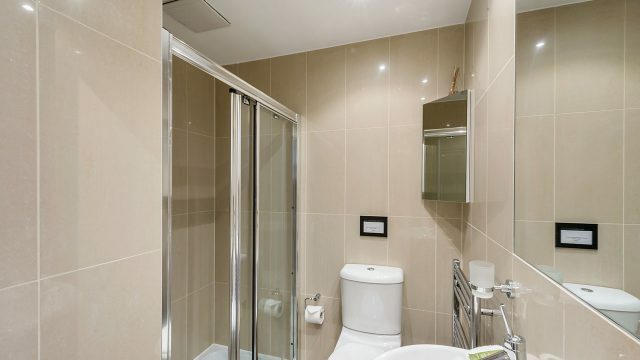 Alternatively, you can email us at sales@prestigeapartments.co.uk and we will reply as soon as we can.